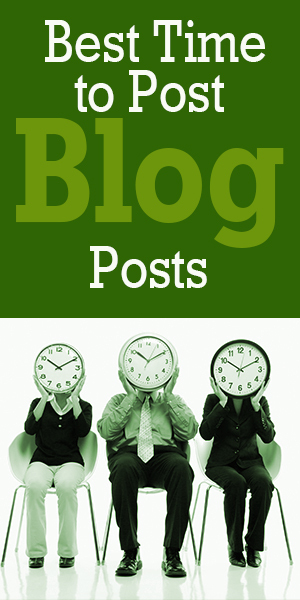 How timing can increase readership– When is the best time to post content, articles, blog posts and social media? Timing is everything and the posting of new articles, press releases, blog posts, and social media posts is no exception to the rule. By learning when your audience is surfing and engaging in social media activities, you will achieve a greater amount of readership. In 1993, I started a PR firm and in early 2000 made a media division of the firm. Over time, I built a portfolio of approximately 200 online magazines and blogs of various topics, focused on many different industries and demographics. I always noticed the timing of publishing greatly effect how much exposure it draws, including email blasts, press releases, and publishing articles. When do people read blogs / online publications? 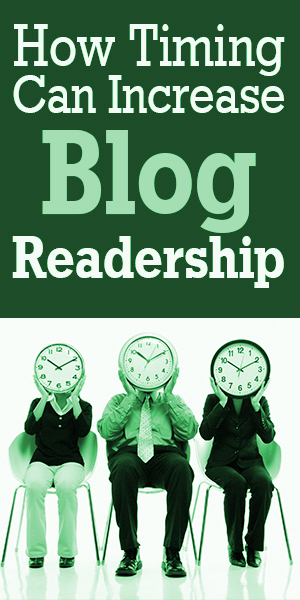 Blogs are read throughout the day, not just at one specific time. However, experts and my analytics indicate that 75% of people read blogs and online news sites in the morning. The average blog and online news site gets the most traffic on Mondays. The average blog usually gets the most traffic before 11 am PST Monday to Thursday. If you’re targeting men, a higher percentage of men read blogs and online news sites in the evening hours. 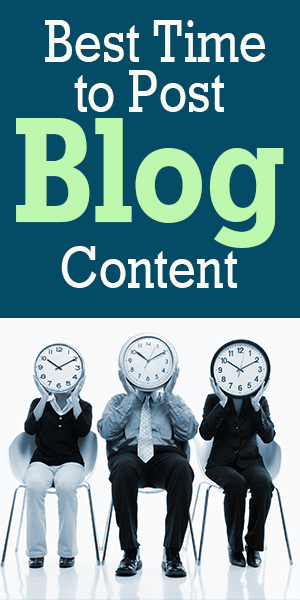 The average blog usually recives the most amount of feedback around 9 am PST. The average blog usually recives the most inbound links Monday & Thursday morning at around 7 am PST. By posting more than one article per day, you increase your chances of getting unique views and inbound links. As you increase the number of posts-per-day, the number of unique views per month also increases. It’s important to know when the highest percentage of your audience is frequenting social networking sites so you can plan maximum exposure when you share content. The data below will help you understand the timing and frequenting of Social Networking Users. 1 post every 2 days will achieve the most likes on Facebook. The best sharing frequency on Facebook is at Noon and a little after 7 pm PST. Most Facebook sharing is done on Saturdays. The best time to tweet retweets is 9 am to 1 pm. To get the most people to click through to your site, it’s best to tweet 1 to 4 times per hour, or every 15 minutes. You can expect the highest click through rates (CTR’s) during midweek and weekends between Noon and 6pm. Google+, also referred to as GooglePlus, is the new kid on the block. Because of the newness of this social platform, neither I nor the experts have a solid data. For now (until further research is completed), as a rule of thumb, the best practice would be to follow the same times as Facebook. 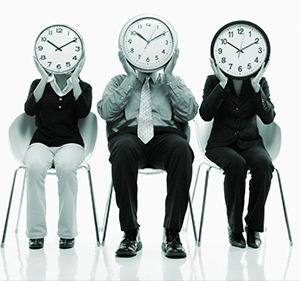 If you have any of your own tips on gaining more readership through optimal timing and SEO, please comment below.